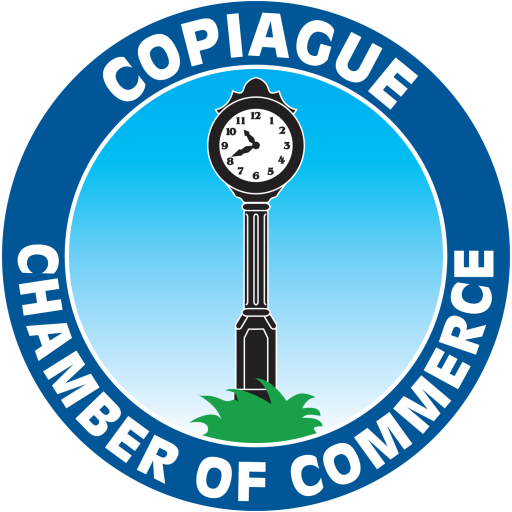 We are the Copiague Chamber of Commerce, an alliance of businesses, residents and organizations determined to improve the quality of life and general business environment in Copiague. This is carried out via a networking process among all the members. Through our networking events and programs, we will continue to promote local businesses and encourage Copiague citizens and visitors alike to patronize the local markets. The Chamber will work with other local groups to encourage new business development and create awareness of our community attributes. 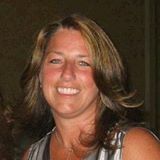 We will strive to develop community pride, be a source of information and support for business owners, and maintain and enhance the economic environment in Copiague. 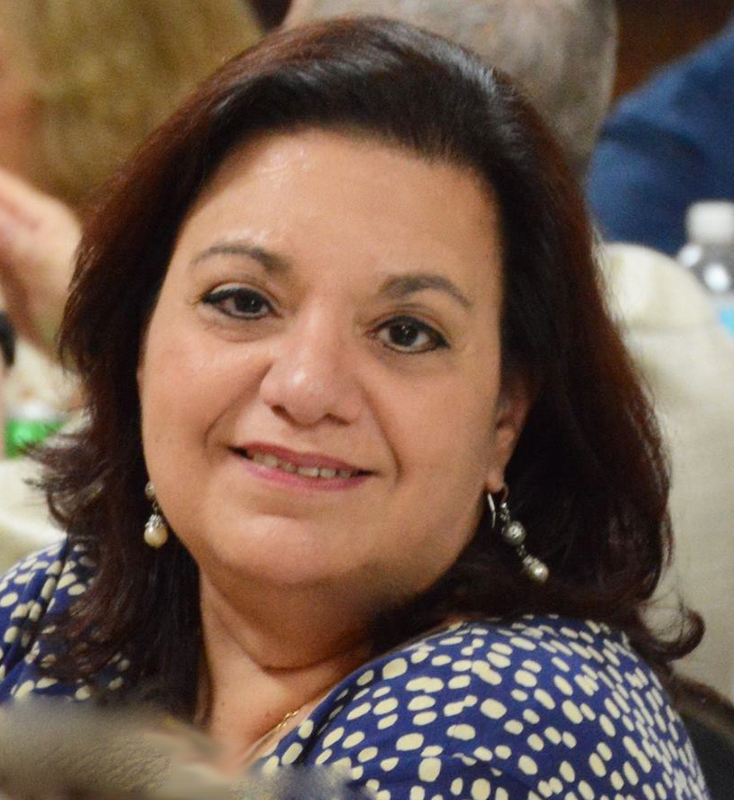 The Copiague Chamber of Commerce will work together to create economic success and stability, as well as a healthy community environment for our children and grandchildren, so they may be the future of our business community.